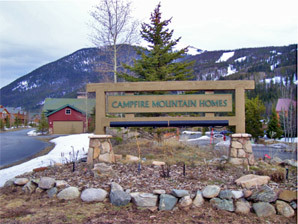 Located at the base of Keystone Mountain with 5 buildings, 14 units and a community gazebo. The recreation path runs behind the complex. Each unit has an attached garage. Grounds are naturally landscaped with drip irrigation and common-area lighting. The Campfire Annual meeting will be held on Saturday, August 31, 2019 at the Keystone Fire Station.